On November 29, 2018 the second session of the Joint intergovernmental Turkmen-Egyptian commission on economic and scientific-technical cooperation was held in Cairo city. 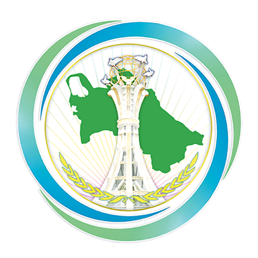 In the framework there were 11 bilateral meetings of the heads and representatives of the ministries and government agencies of Turkmenistan and Arab Republic of Egypt, during which the parties exchanged opinions on the areas that cause mutual interest and agreements on a number of areas were reached. On the sideline of the session there was Turkmen-Egyptian business forum. From the Turkmen side the business forum was attended by 20 entrepreneurs and representatives of 35 Egyptian business companies. 20 bilateral meetings were conducted during the business forum. As a result of the work of the Joint intergovernmental Turkmen-Egyptian commission on economic and scientific-technical cooperation the Protocol of the session was signed.